What is barter? Modern barter is the exchange of goods or services in return for something of equal value. While this practice can be difficult for a business to achieve in a direct trade with another business, it’s fairly easy to do through a reputable barter exchange! IMS Barter, in business for over 28 years, has the industry’s largest trained trade broker division, travel department, sales and marketing team, and internal broker network servicing over 16,000 members nationwide and in Canada. IMS is much like a bank, acting as a 3rd party record-keeper between member businesses, and even granting lines of credit to members. Barter with the best, barter with IMS Barter. 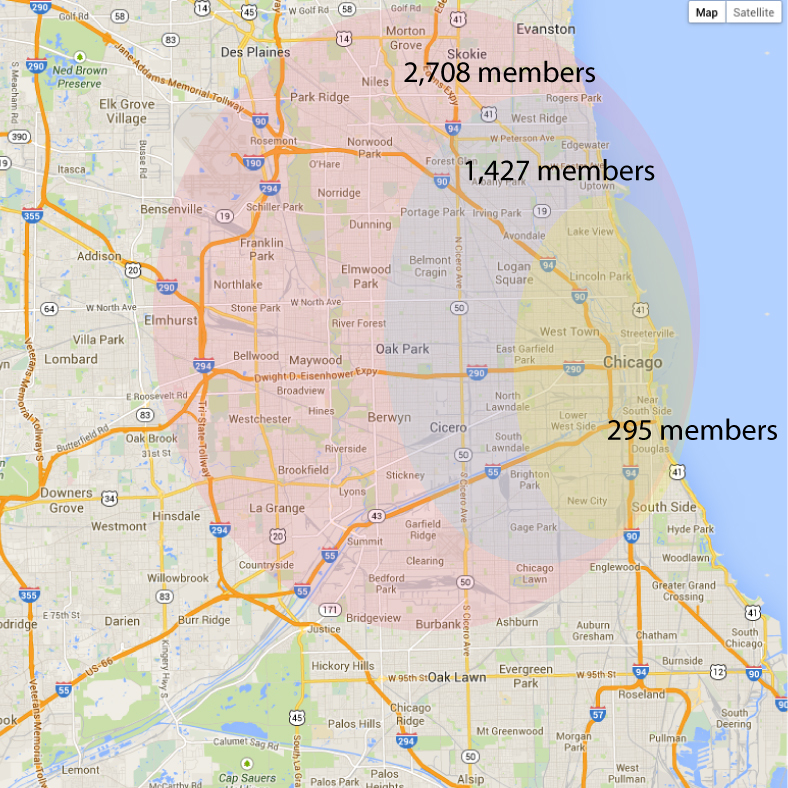 IMS has hundreds of members in the Chicago area, thousands of members in the Milwaukee and Chicago area and 16,000 in the US and Canada.